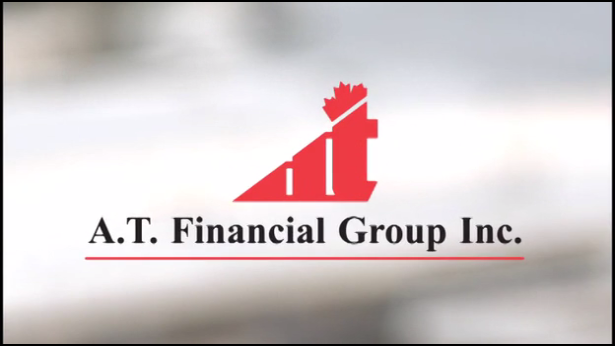 A.T. Financial Group, in partnership with AWM Financial Services Inc., helps clients protect, acquire and grow their wealth by providing unparalleled financial advice, services and products in the areas of insurance, investment and tax planning.Through this, we meet the needs of our clients and prepare them for the demands of the changing world. Under the leadership of Amy Tong (president), both companies have grown to preeminent positions in the insurance and financial services industry. This has been accomplished by delivering the most comprehensive and innovative solutions. With over 200 agents across Canada, we service clients in Canada, the United States, Asia and the Middle East. As a leading insurance brokerage we offer products from Canada Life, Industrial Alliance, Manulife, RBC, Great West Life and Sun Life (among others). A.T. Financial Group and AWM Financial Services Inc. has a long-standing reputation for providing our clients with prudent financial planning strategies. Such strategies include: minimizing tax burdens, improving net worth, and protecting and maximizing the value of your estate for your heirs. Our financial advisors can provide this, and more, to help you and your family to succeed and thrive. Our mission is to develop a strong alliance between our clients with agents, brokers, and financial institutions, through the management of their wealth. Our main goal is for us to "build together, grow together and become your partner for life." * Mutual funds are provided via HUB Capital. Amy Tong is a mutual fund representative with HUB Capital.